Sales enablement is a hot topic for a lot of companies these days. Increasing sales productivity, putting sales reps in the best position to succeed – it all sounds great! But how does it work? Where do you start? What does it all mean? 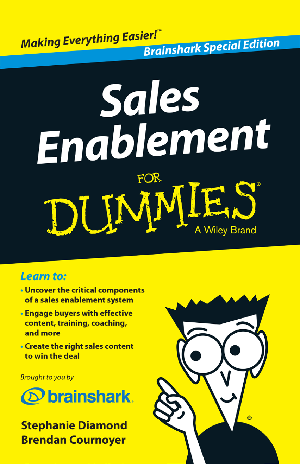 Download your free copy of Sales Enablement for Dummies today.